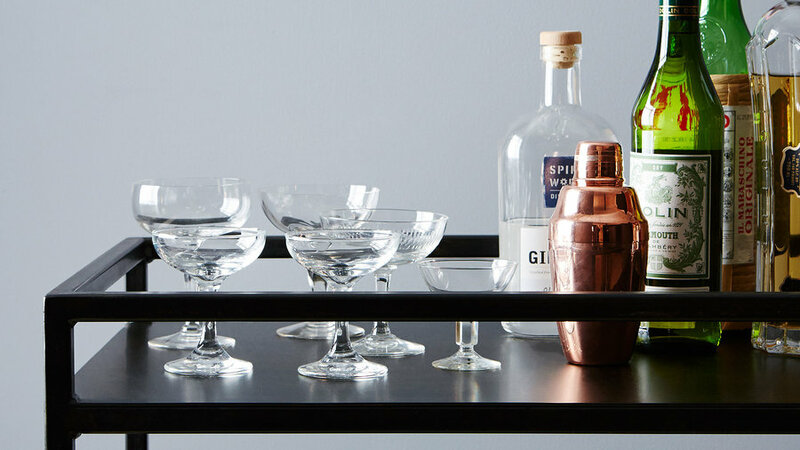 Inspired by industrial carts yet chic in blackened steel with brass casters, this oversized bar cart is a game changer. Before, they were unmarried and barless. Now: married with a roving, made-to-order-in-New York bar, with bellies full of retro-style cocktails. Delicate-stemmed wine glasses and fancy flutes are one way to go. 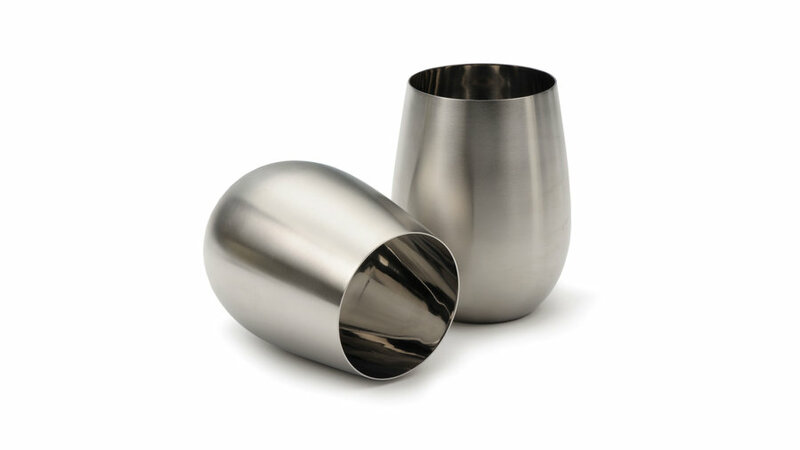 But let’s be real: these unbreakable stainless steel stemless wine glasses are the only ones with a chance of making it to the crystal anniversary. Plus, they’re camping-friendly. 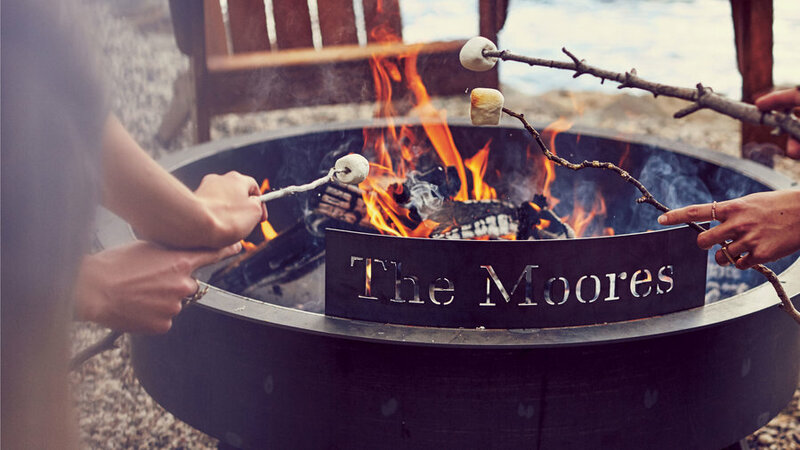 Guarantee that home fires will keep burning long after the honeymoon with this personalized, heavy-gauge metal fire pit. Made in the U.S. from raw, hand-welded steel, this backyard centerpiece develops a protective rust patina over time and will endure through the decades. 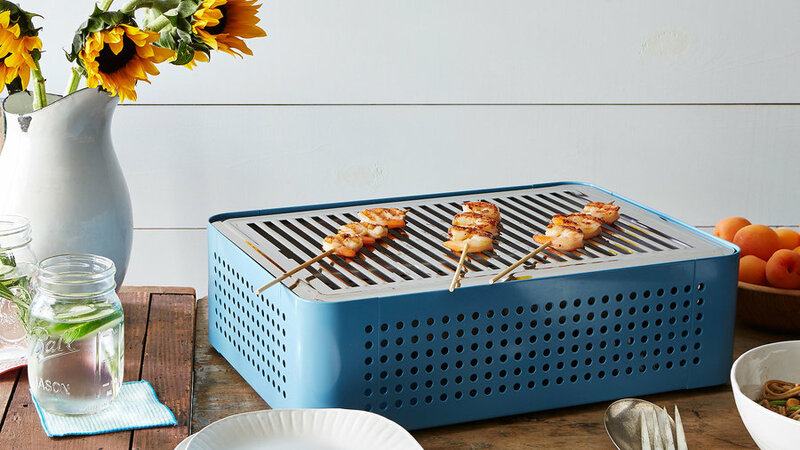 In a pastel rectangular form evoking a vintage suitcase, this portable steel barbecue heats up quickly to deliver hot dogs in a hurry. The couple who goes from campsite to beach party to picnic can keep this ‘cue permanently stowed in the car trunk. 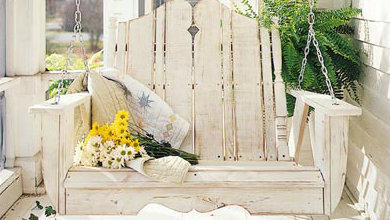 This classic porch swing made by longtime outdoor furniture makers Uwharrie Chair. It comes in a choice of sustainable solid pine (the long-lasting caliber used for decks and docks) or polymer, made from pre-consumer vinyl – but the wooden ones have a lifetime guarantee against rot. 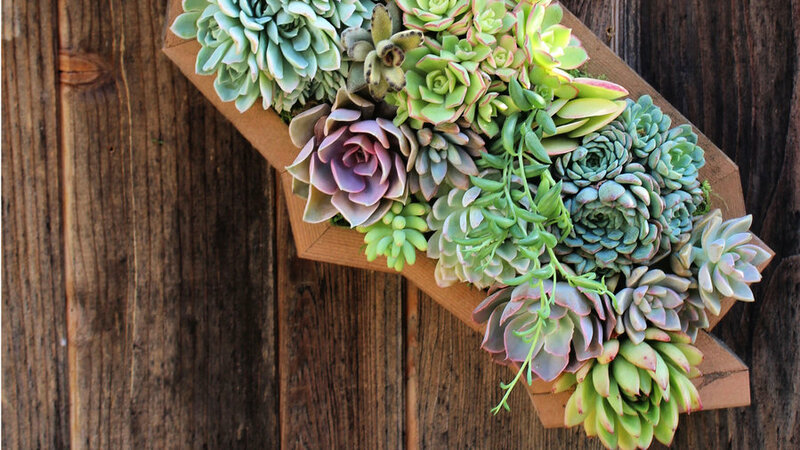 Commemorate the state of their first date with this custom-made vertical succulent planter. This statement piece can be painted or left plain for the wood to age naturally to gray, while the succulent garden works its colorful magic. If the soon-to-be-weds cook, bake, or drink with lemons and at least one of them has a green thumb, this gift could keep on giving for many years. 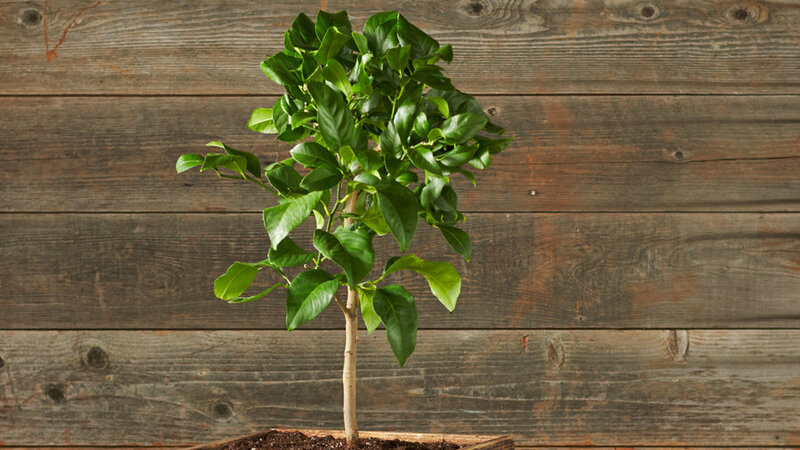 This dwarf Genoa Italian lemon tree grows indoors up to eight feet or outdoors up to 10 feet tall. It blooms with white flowers in the spring and yields full-sized lemons in the winter. 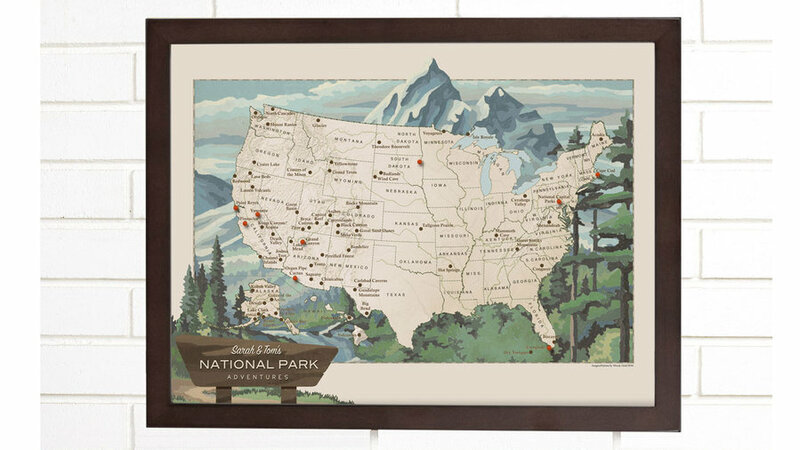 This vintage-style comes with 100 push pins for the adventuring couple to mark off the sites they’ve explored. It can be personalized with the name of the bride and groom, and as a bonus, it’s handmade in California with a portion of sales donated to local charities. If you have a keen sense of the couple’s aesthetic tastes, very few gifts are more special than an oil painting. 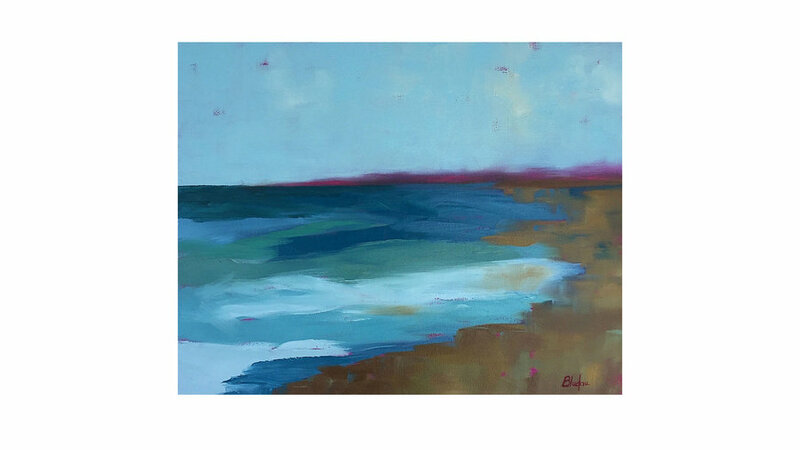 This one, in cool shades of blue by California artist Janet Bludau, evokes an ocean horizon in its landscape-oriented scene. 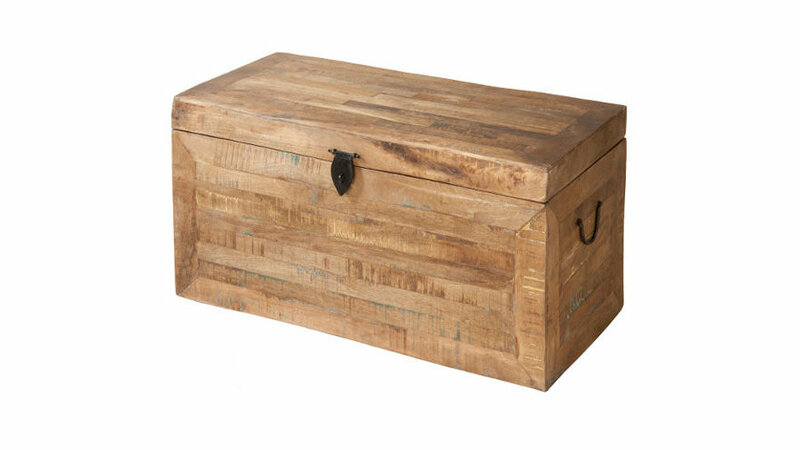 As a crafty way to fulfill the “something old” wedding day requirement, here’s a rustic trunk crafted from reclaimed wood with metal accents. It can serve double duty as a coffee table and as a storage chest for wool blankets, ensuring toasty times ahead.